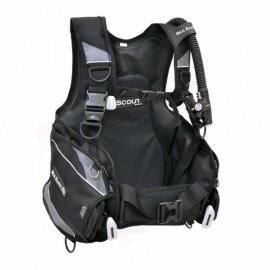 Spearhead model of the new AERO range, it has been specifically designed to be able to stow all the diver’s weights in the different pockets. 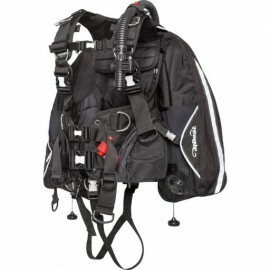 Complete with the brand new Lock-Aid System, which consists of two special slip-off weight containers complete with the brand new and patented Lock-Aid-System with mechanical safety release for rapid extraction; each one can stow up to 4.5 kg of weight. 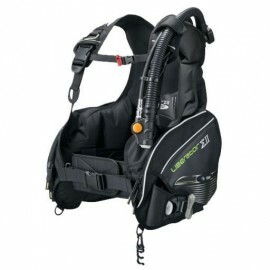 Spearhead model of the new AERO range, it has been specifically designed to be able to stow all the diver’s weights in the different pockets. 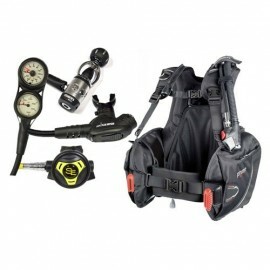 Complete with the brand new Lock-Aid System (L.A.S. 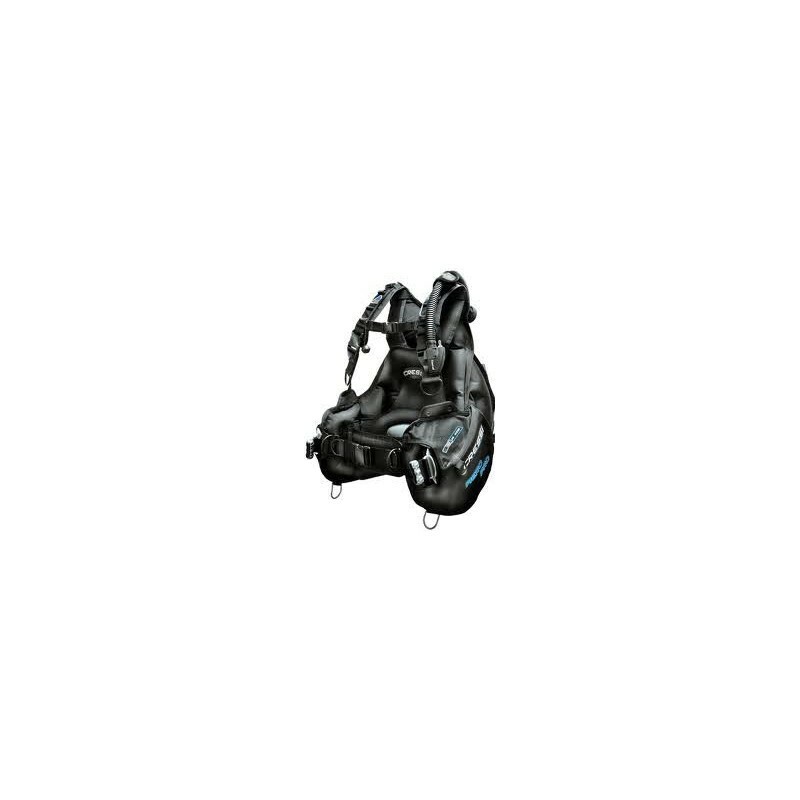 ), which consists of two special slip-off weight containers complete with the brand new and patented Lock-Aid-System with mechanical safety release for rapid extraction; each one can stow up to 4.5 kg of weight. 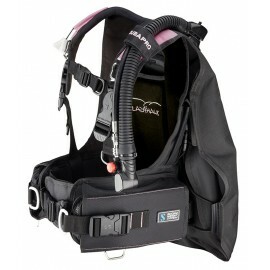 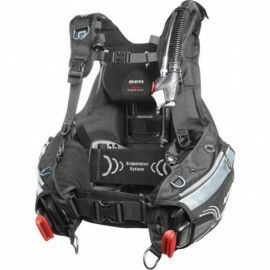 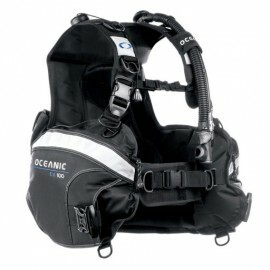 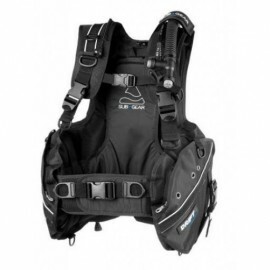 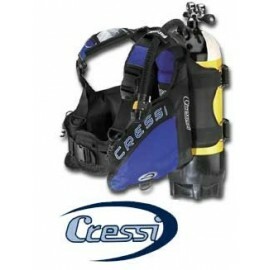 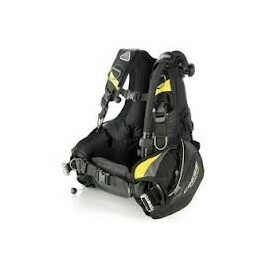 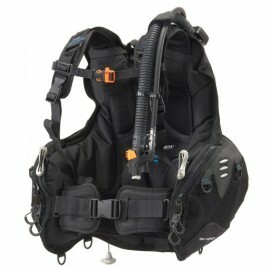 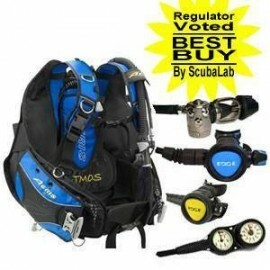 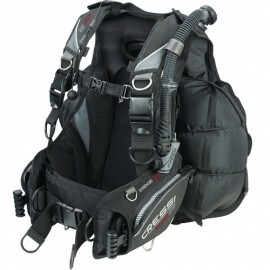 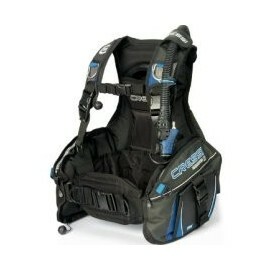 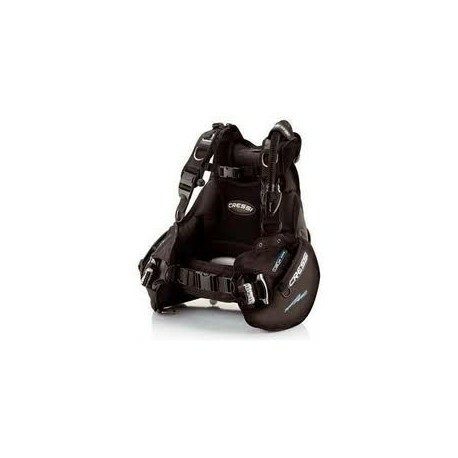 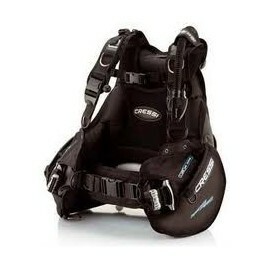 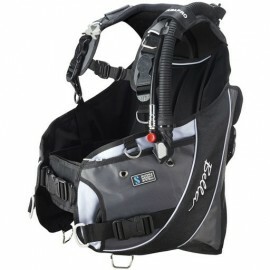 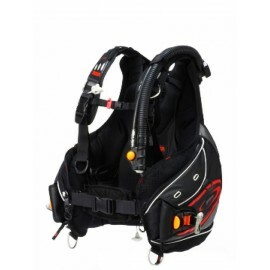 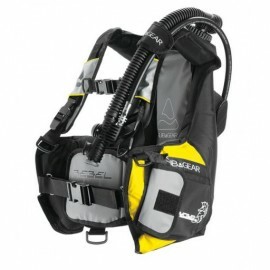 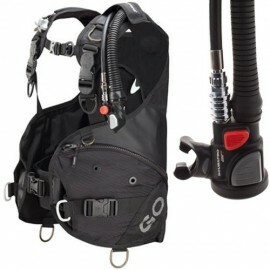 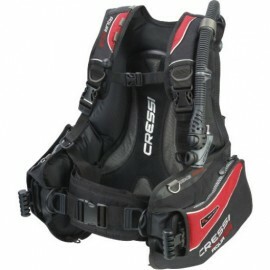 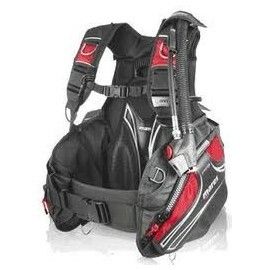 The shoulder straps are separate from the bag, which provides considerable buoyancy as required by the models with fully integrated weights. 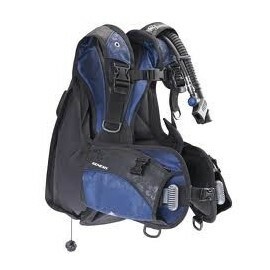 Notwithstanding this, the mixed front-back volume and the anatomic conformation guarantee an extremely streamlined and enveloping structure that is perfect for forward moving. 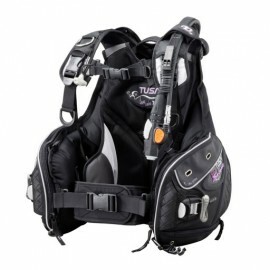 The extensive accessories include two accessory holder zip-up pockets, two weight pockets on the back, several stainless steel D-rings, two knife sheaths and two carry handles. 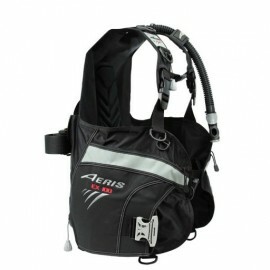 The choice of materials makes it possible to keep the weight down for air travel. 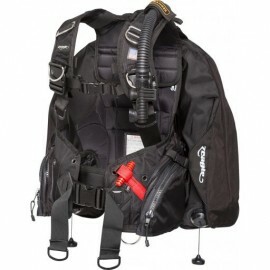 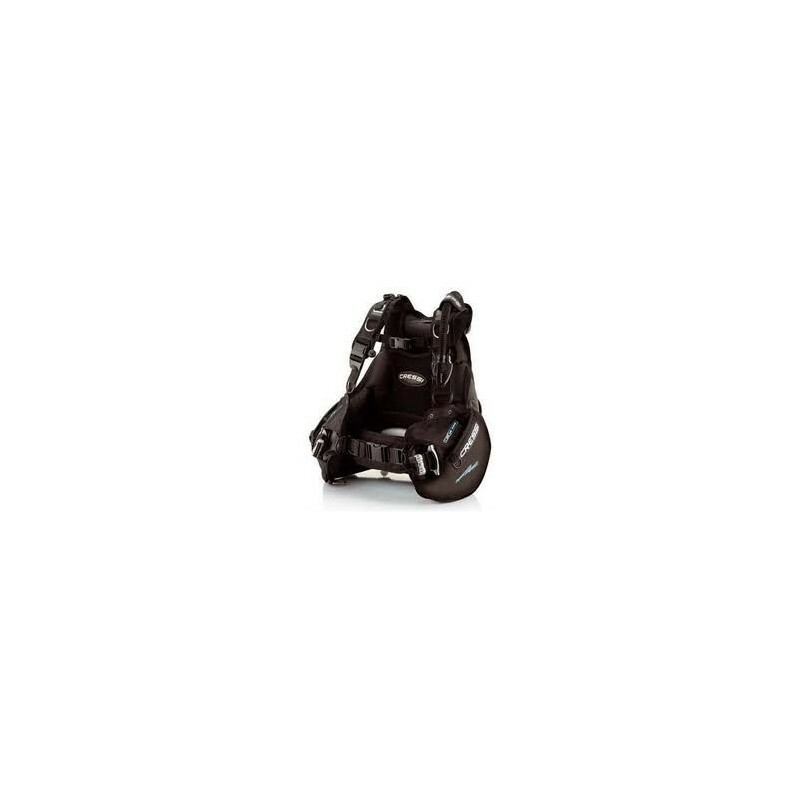 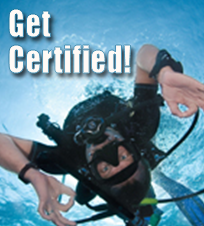 Notwithstanding the excellent buoyancy guaranteed by the mixed front-back structure of the bag, this wraparound jacket guarantees a particularly small forward moving section. 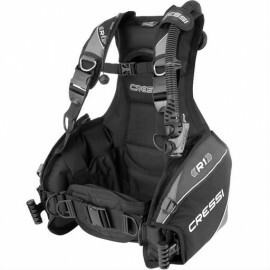 Considerable comfort is guaranteed by the anatomic padded back and by the two-piece elasticised waistband, extensively adjustable in length, complete with the famous Freematic Cressi system that stops the abdomen from feeling compressed even when it is fully inflated. 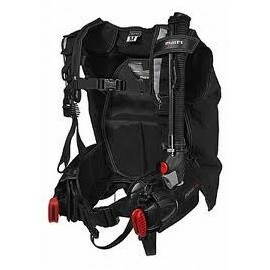 The integrated weights system uses large pockets that can be slipped off towards the front of the jacket, with the brand new, patented Lock-Aid-System, which makes extraction immediate and extremely easy, while still combined with anti-slip off safety. 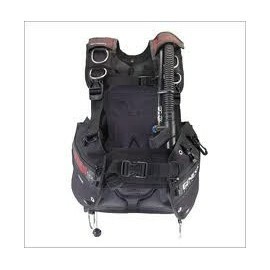 The extensive accessories include two accessory holder zip-up pockets, two 50 mm D-rings on the shoulders, two on the bottom of the jacket, a knife sheath above each of the front pockets and two more weight pockets on the back. 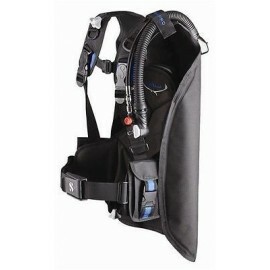 There are three dump/pressure valves: one situated at the upper extremity of the hose, a second one on the right shoulder, controlled by the tubed line and a third one fitted to the bottom right rear of the jacket. 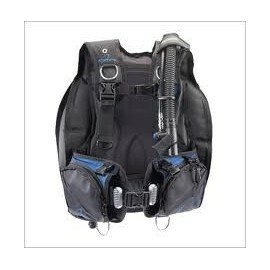 Although the structure is strong, the judicious choice of materials has made it possible to keep the weight down for air travel.